While donating money, art, and other possessions may be common, there are instances when people might wonder how to donate a house. This question might crop up if there’s an organization you’d like to support, and you have a house you want to unload without the hassles of selling it. But there are a few things you need to know about the process. Read on to find out the steps to donating a house, along with the benefits and potential pitfalls. Getting a major tax deduction: This one’s the biggie. According to Chris DiLorenzo, a certified public accountant with Nussbaum Yates Berg Klein & Wolpow in New York City, you may be able to use the cost basis of your home (its value when you purchased it originally) as the amount of your charitable deduction. This allows you to take a deduction of up to 60% of your adjusted gross income. If you take your deduction based on the appreciated basis, which is the value of your home right now, your deductions are limited to 30% of your adjusted gross income. It’s a bit complicated, so talk to your trusted financial advisers before moving forward. Talk with your donor organization. To take a tax deduction from donating a house, it would need to go to a 501(c)(3) organization. Once you confirm your organization’s status, ask if it would like a home donation. Some organizations will be thrilled to receive your home donation. For other organizations, though, a home donation may not be a good fit due to the cost involved in maintaining or selling the home. Get a professional appraisal. “You want an appraisal in order to give credence to the value of the home you would be giving,” says James G. Aaron, attorney and partner at Ansell Grimm & Aaron in Ocean, NJ. “You’re going to want to take [the donation] as a tax deduction, and you want it to pass muster with the IRS.” Although you can look up your property value online or through your local municipality, a professional appraisal may give you a higher value and lends your appraisal more weight if your donation comes under scrutiny. Your donor organization may require a professional appraisal as well. Talk to your advisers. A tax adviser can guide you regarding the potential tax benefits of your deduction. DiLorenzo recommends taking an estimate of the fair market value, a record of your purchase date and the original cost of the property, and the amount you’ve spent on capital improvements to your adviser meeting. Pay off your mortgage. If you haven’t already, consider paying off your mortgage. This simplifies the donation process immensely and keeps the receiving organization from having to pay unrelated business income tax if they sell the property. 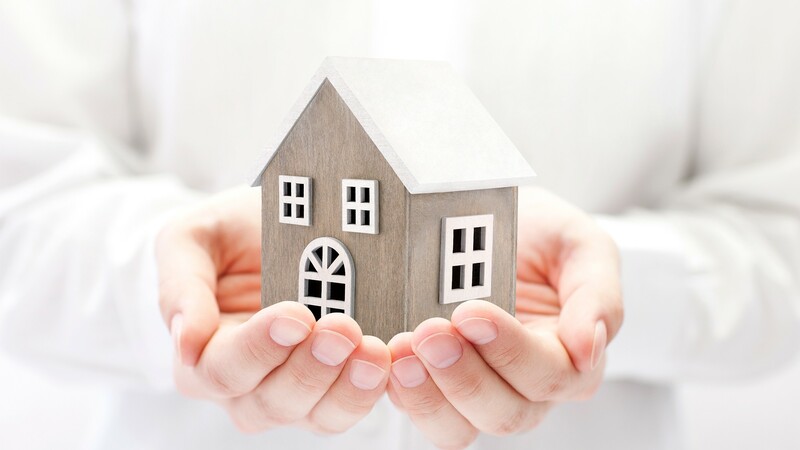 In general, it’s best for all parties involved to donate a home with a clear mortgage, but if this isn’t possible or realistic, talk to your advisers and the donor organization to find out the best path for proceeding with the donation. The post How to Donate a House—and Why You Might Want to Really Do It appeared first on Real Estate News & Insights | realtor.com®.